It follows the comedic and eventful journeys of two fish ? 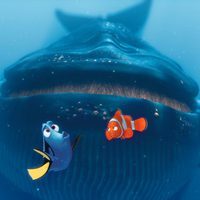 Marlin and his son Nemo ? 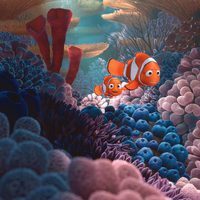 who become separated in the Great Barrier Reef. 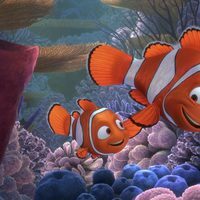 Buoyed by the companionship of a friendly-but-forgetful fish named Dory, the overly cautious father embarks on a dangerous trek and finds himself the unlikely hero of an epic journey to rescue his son ? who hatches a few daring plans of his own to return safely home. 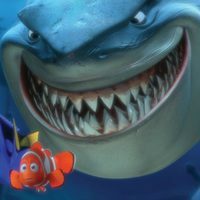 Write your own 'Finding Nemo' review.